All of Vetoquinol's know-how and pet health products adapted to the American customer. 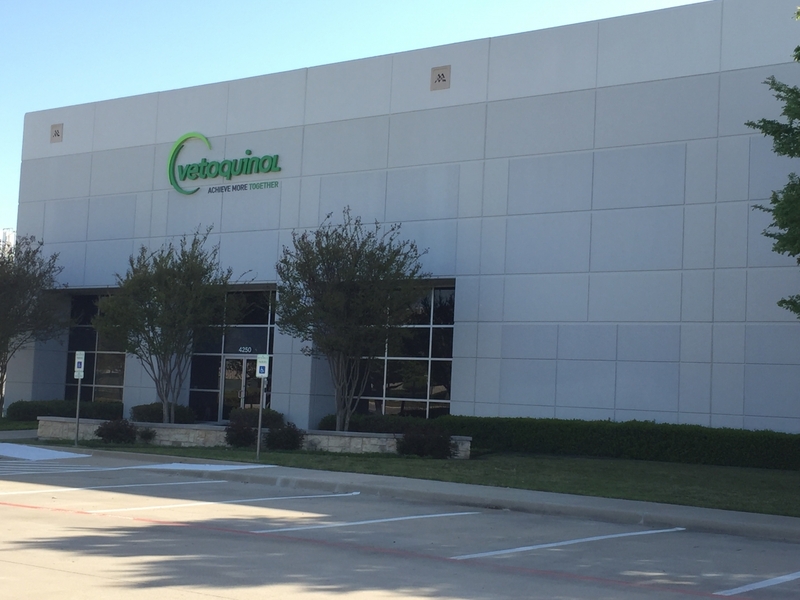 Vetoquinol USA was incorporated in 1994 in Delaware and established its headquarters in Fort Worth, Texas in 2009. 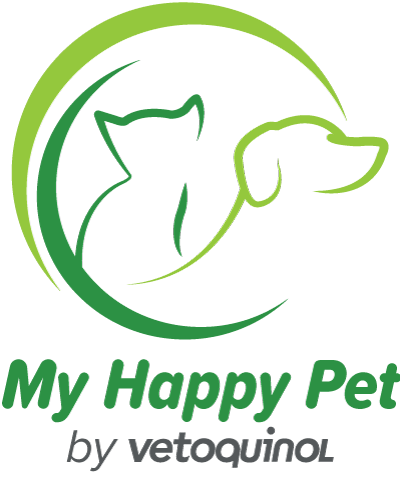 Vetoquinol USA is highly dedicated to pet health and pet care and focuses on the development, production and marketing of pharmaceutical products and health supplements. In 2014, Vetoquinol USA launched a large animal business focused on providing high quality and efficacious products to cattle producers and horse owners in the United States. The large animal product offer includes products for behavior, joint health, immune support and calf care. Find out more about our products, our mission and literature.